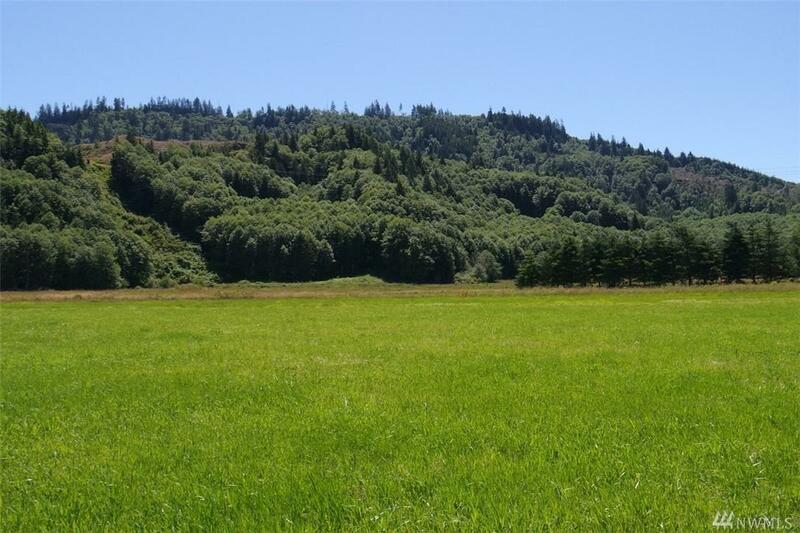 5 Acres situated in and on the FAA approved Skamokawa East Valley Air-Park in Wahkiakum County WA. 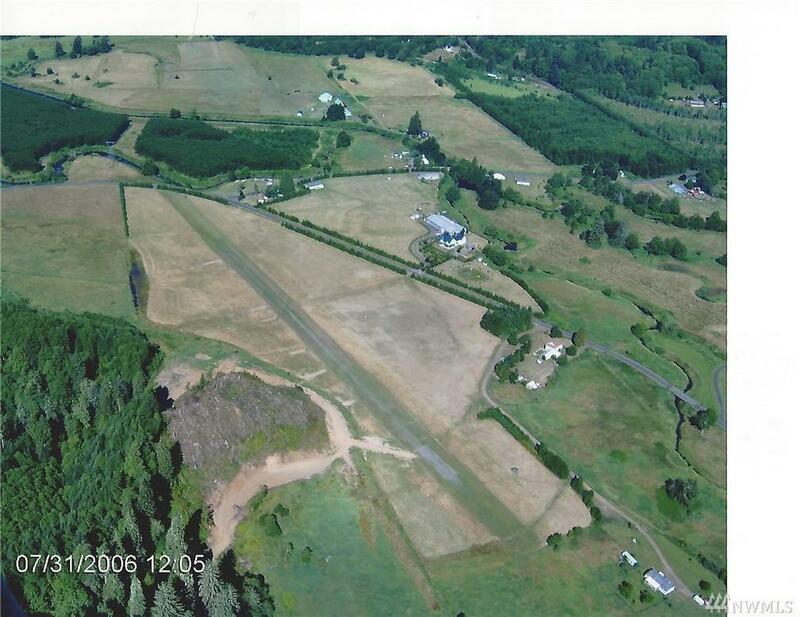 Build your home and hangar adjacent to the 2,280' long turf airstrip where you can taxi from your property right onto the airstrip. 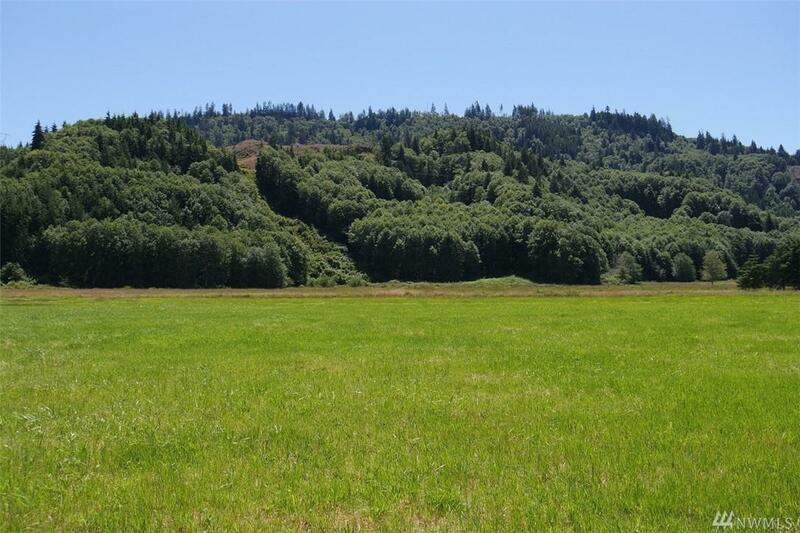 Property is situated in historic Skamokawa WA. 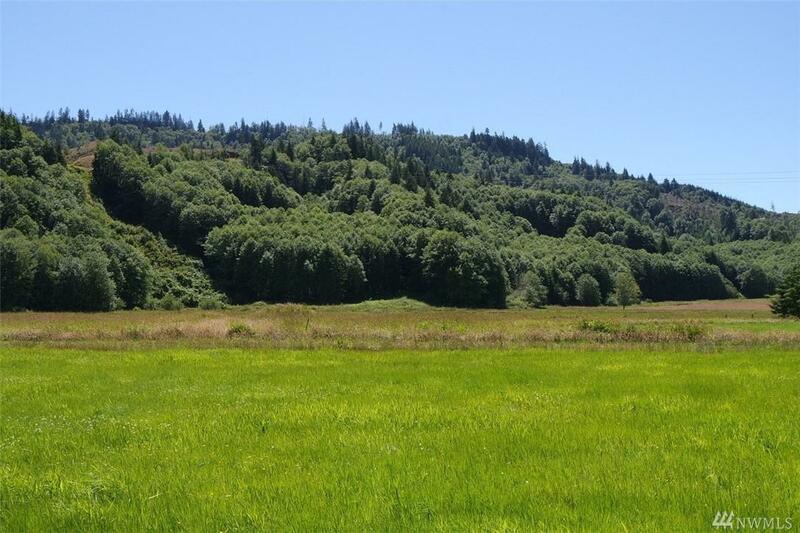 Conveniently located only 35 miles west of I-5 & Longview WA and 40 miles east of the Pacific Ocean the area provides unlimited recreational opportunities and beauty.